I’m Kimmy Mascari, and I’ve always craved creating new connections and building valuable relationships. I have lived in the Nashville and Franklin, TN area my whole life. 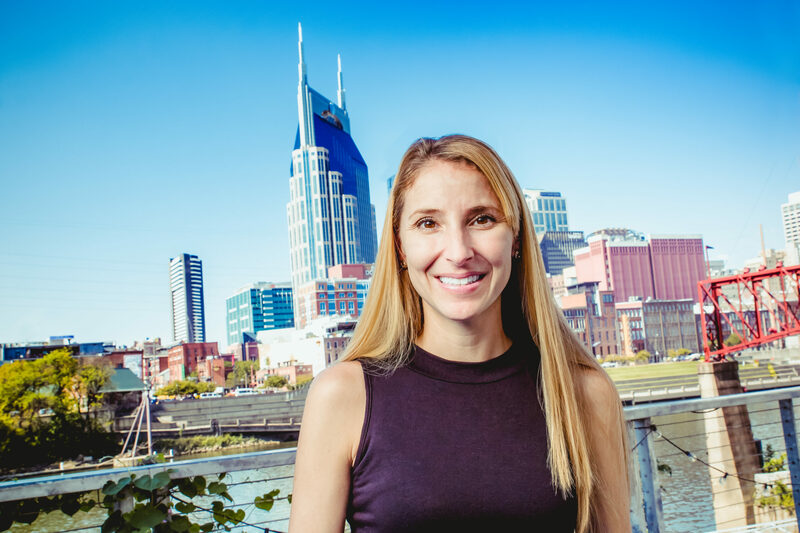 I’m a Website Adviser, which means that I help businesses in Nashville and Franklin create goal-driven websites that your customers love. I’d love to chat over the phone or meet up for a cup of coffee. Even if we aren’t the right fit to build your new website, I would love to be a referral source for your business and add you to my network. Email me at kimmy.mascari@mavidea.com and let’s talk! Your future customers are finding you online - do they like what they see? Over the last decade, we've fine-tuned our website packages into the perfect blend of quality, affordability, and ongoing support. Mavidea website clients get REAL results from their websites. 35% increase in website visitors, 17% decrease in bounce rate, 40% increase in page views. Transform your website and get more return from your marketing efforts.